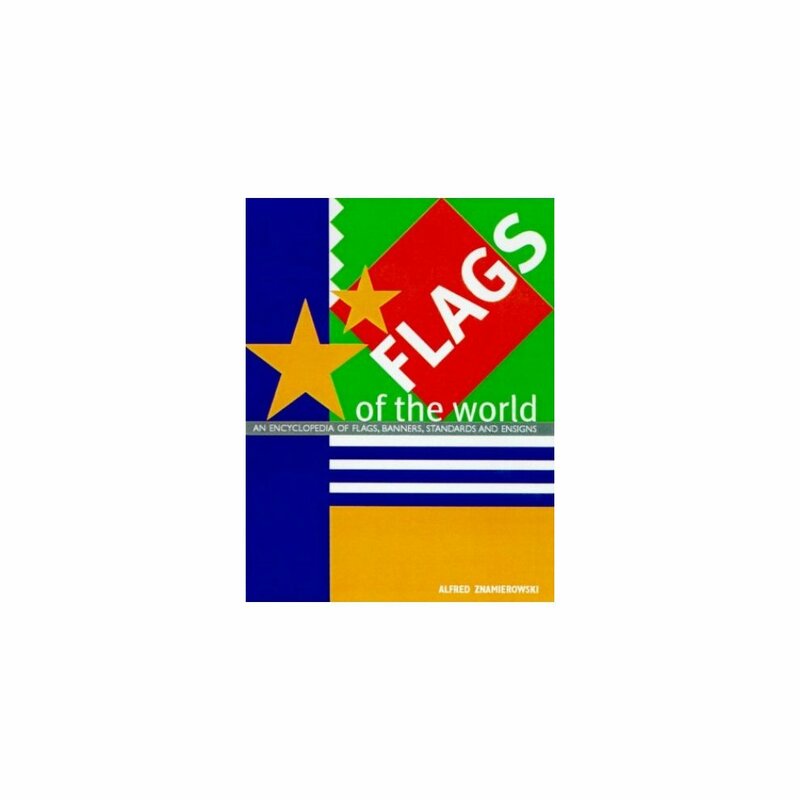 A summary of world flags, from the largest countries to the smallest states. 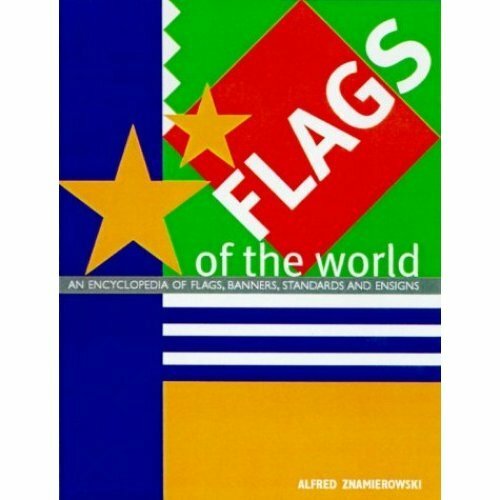 Included are flags of international organizations, regional and local flags and flags of people and causes. Each flag is illustrated and has information on its date of adoption, proportions and symbolic meaning.